Great LOCATION!!! 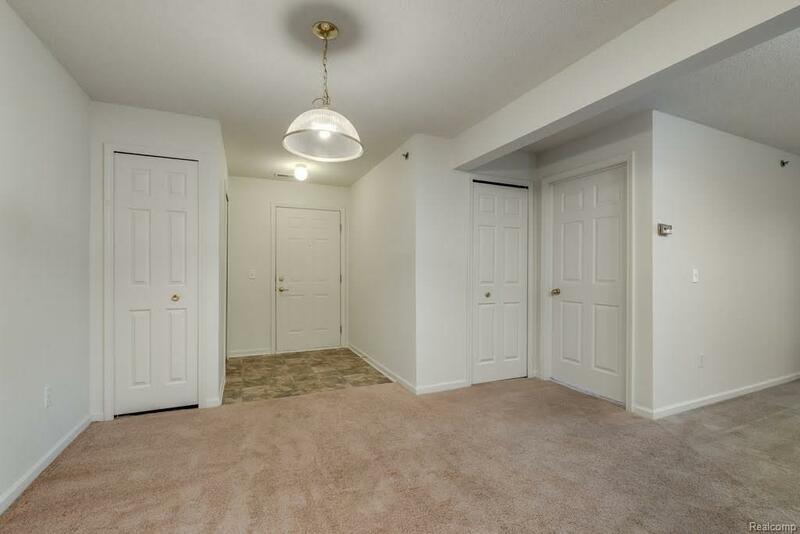 Spacious 3 Bedroom SECOND FLOOR CONDO with community condo living at it's finest. Nature surrounds you in every direction. 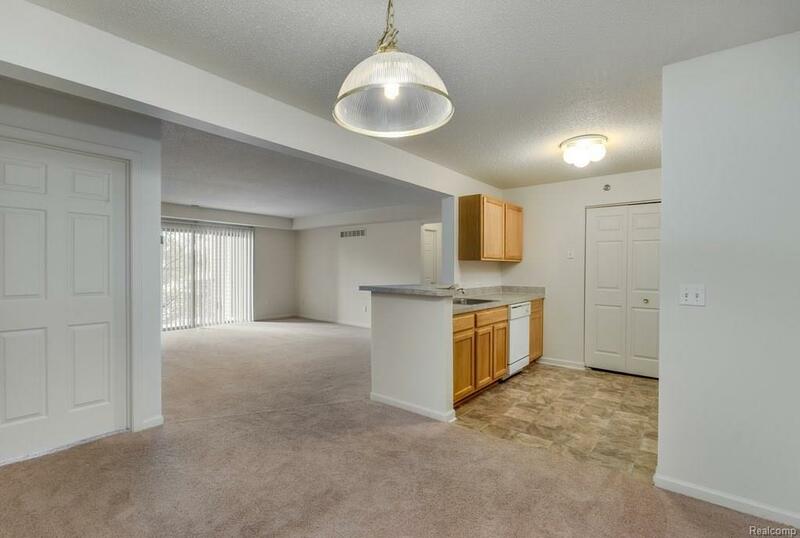 Enjoy all the amenities, including THE CLUBHOUSE, POOL, TENNIS and BASKETBALL COURTS, SAUNA AND FITNESS CENTER!!! 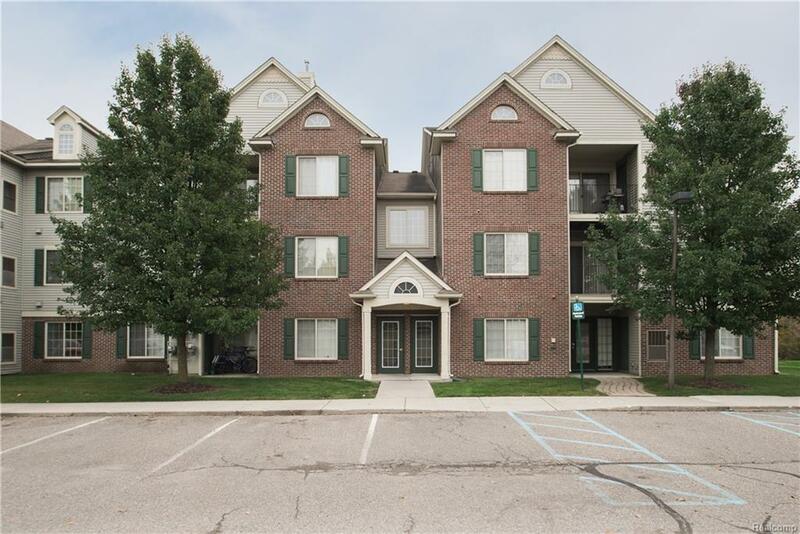 PLUS, Easy access to North Oakland and Genesee county expressways. 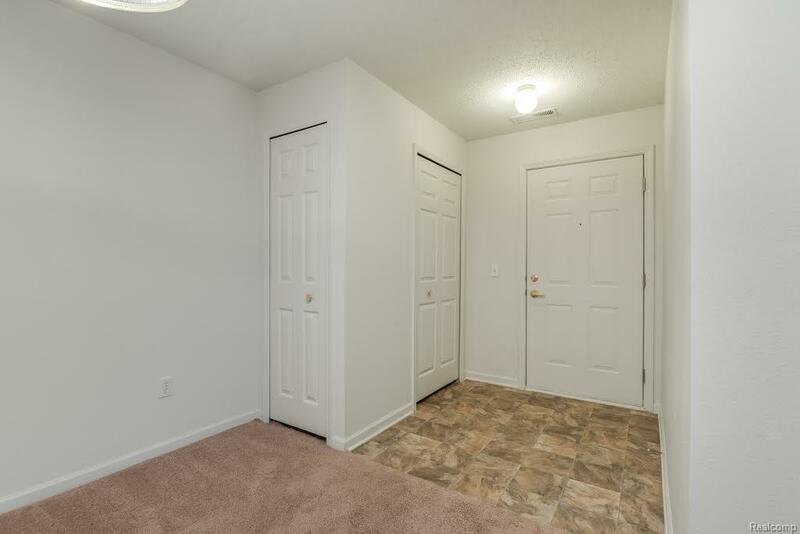 Close to shopping, dinning and hospitals!! INCLUDES GARAGE #51. Schedule your showing TODAY! Association dues include water and it's a pet friendly neighborhood. IDX provided courtesy of Realcomp II Ltd., via 3Dx Real Estate-Brighton and Realcomp, ©2019 Realcomp II Ltd. Shareholders.